The Dixville Home Foundation sponsors projects and activities which allow the users to flourish, take on challenges or build friendships! We are always happy to hear their positive feedback, as well as from their educators or families, on all the experiences and improvements they have acquired. Therefore, we are pleased to share with you some of their exceptional stories! “Hello, I am Megan. Hello, I am Allison. We are twins and we just started attending the ‘Drop-In Centre’ a few months ago. At first we weren’t sure about hanging out at the ‘Drop-In Centre’, but we really enjoy it and come almost every week! What we like is hanging around with Daisy (the dog). We love to play ball with her. With some of the other users, we are learning sign language so we can communicate better with one of them who cannot talk. “The Foundation has been a good resource in my life. I like their external recreation program. I love doing crafts and cooking at the ‘Drop-In Centre’. I like hanging out with the Bishop’s students (Best Buddies) as well as my friends. I have developed many friendships through the activities. I have one very special friend. Her name is Heidi and we are always there for each other. 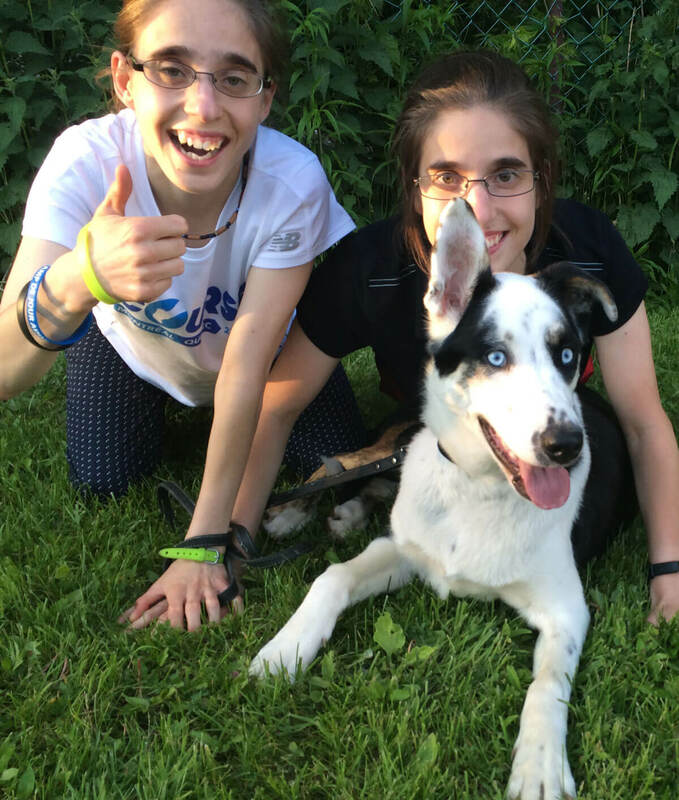 « “Hello, I am Éliot and I would like to tell you how much I loved my summer camp at Autism’Aide Estrie. Last summer, I really liked my experience that I asked my Dad and Mom if I could go back again this year. Fortunately, thanks to the support from the Dixville Home Foundation, I was able to enjoy another summer to do a lot of activities. I have to admit that I am very excited to finish the school year to see the interveners always smiling. Even if I prefer to play alone, the interveners make sure that I am in contact with my friends for the cooking activities, doing crafts or during little outings (pool, park, etc.). I am happy to have tasted lots of different things when we were cooking the snacks. For some time now, I have developed the taste to eat other foods and my parents are very happy even if they say that it will be more complicated to make the meals in the future! . 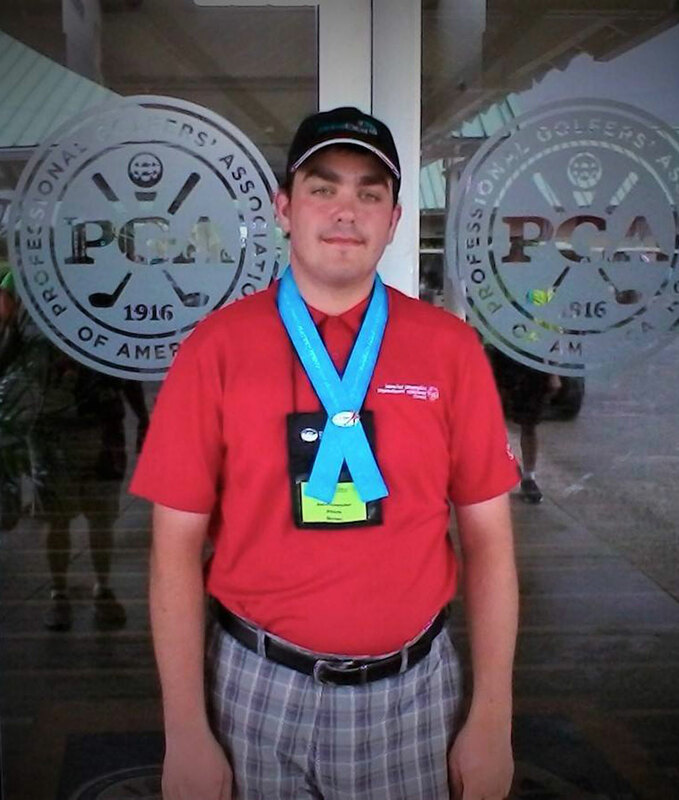 In 2016, the Foundation sponsored Joël Boutin-Provencher in an international golf tournament organized by the Special Olympics at the Port St.Lucie PGA Complex in Florida, as a first and only athlete to represent Quebec. 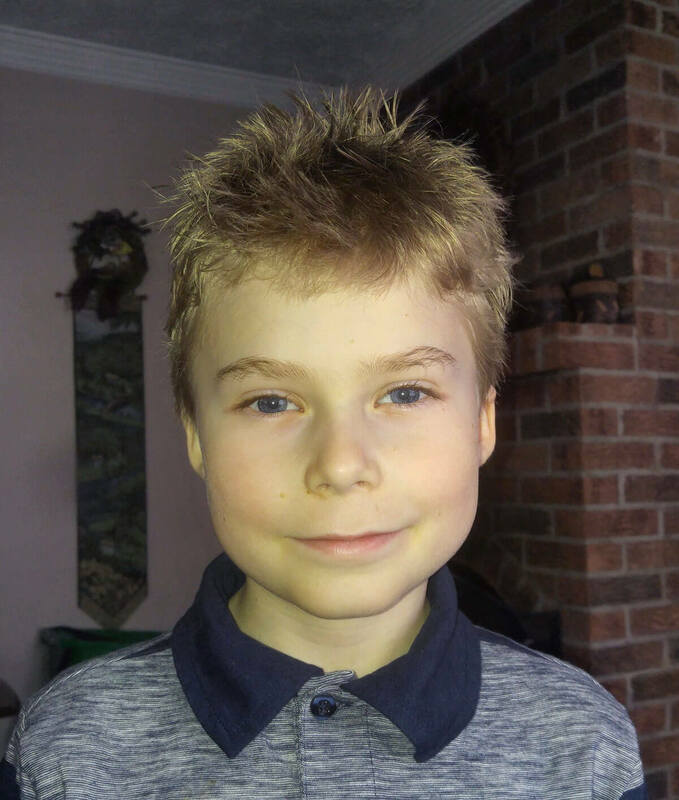 Here is his story told by his father and coach, Gille Provencher. « “With the support of his volunteer coach and from his entourage, Joël started to survey several golf courses. He is now a member of a club for several years. He will say that all of these years of learning to play on a team, the discipline, sharing and competition have greatly helped him to develop and acquire the skills of everyday life. Golf, a difficult sport to master and which requires many years of perseverance, has helped him to develop in many areas, including trust and self-esteem. He is a friendly guy who participates in several golf tournaments, including three (3) days in Florida with the Canadian delegation as the only representative from Quebec. For him, it was a memorable experience which he is very proud of. 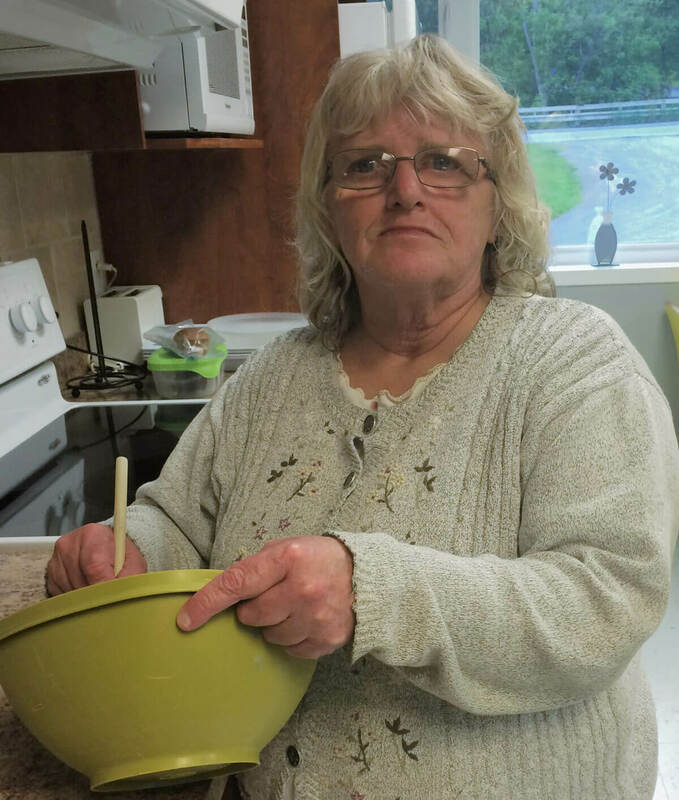 « “I work at the Memphrémagog day activity centre. We wanted an activity with animals however many of the users could not afford the zootherapy. 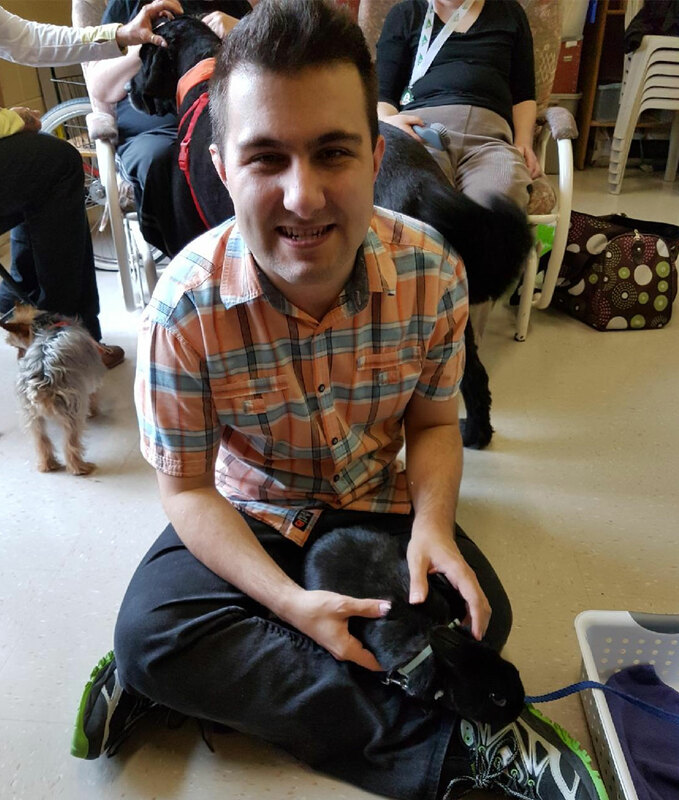 The Foundation allowed many users to see, hold but mostly hug the animals which are normally not accessible to them. Thank you to the Foundation to making a difference for our users!”. Thank you to the Foundation for making a difference to our users!”.